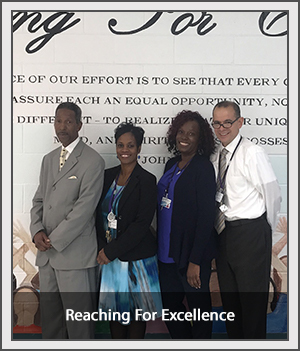 The faculty and staff at Roosevelt Middle School work as a team to provide a positive environment and a high-quality educational experience for every student. We are happy to discuss any concerns you may have to address individual needs. Please contact any member of our team; we'd love to get to know you better.